In February 2017, two researchers at the Georgia Institute of Technology simulated a cyber attack on a water treatment plant. Using ransomware, the academics managed to access programmable logic controllers (PLCs) to shut off valves, increase the chlorine content of water and show false information on computer displays. 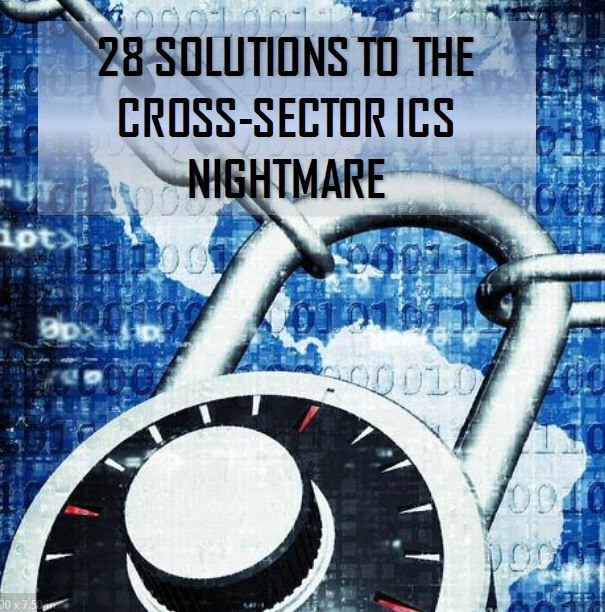 The ICS world is riddled with weaknesses that are ready to be exploited by switched-on wrongdoers for currency and chaos. In this analysis we look at the most dangerous roots of ICS breach and how to best prevent them.